Train where the real guys train. Train like the real guys train. Our 48 Hour Covert Ops Counter Terror Adventure takes place at the incredible ALTAIR Regional Training Facility located in the South Florida Everglades near the town of Immokalee. The one-of-a-kind training venue is used by elite military and law enforcement teams to prepare for land, sea and air operations. 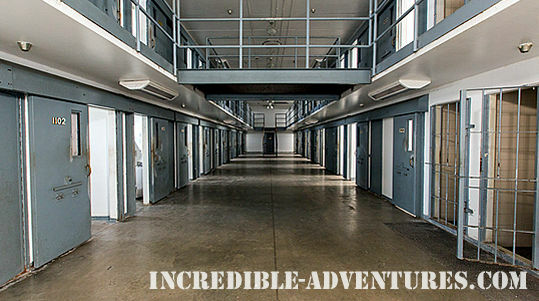 Up until 2011, the massive 1150 acre facility operated as the Hendry Correctional Institute, a high-security state prison housing 783 adult males, serving prison terms ranging from a year and a day, to life. Much of the original prison infrastructure remains, providing for a unique training environment. You’ll be totally immersed in the world of a Counter Terror Operative, remaining within the confines of our Covert Ops training facility from the moment you arrive on Friday until the conclusion of your Covert Ops Counter Terror Adventure Sunday night. For 48 hours, you’ll be a member of a very special team, preparing for a war on terrorism. LOCATION The ALTAIR Regional Training Facility outside Immokalee, Florida. The closest major city is Naples. Our Covert Ops training facility is less than two hours by car from Miami Airport and about an hour’s drive from the airport in Ft Myers. 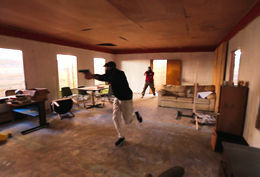 The facility’s remote location provides maximum training privacy, free from real - world distractions. 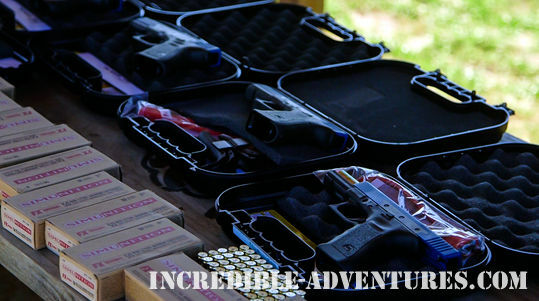 PRICE $3450 per person, based on a minimum of 6 participants Price includes expert training, use of equipment, a massive amount of ammo, on - site lodging Friday and Saturday night and all meals during training. 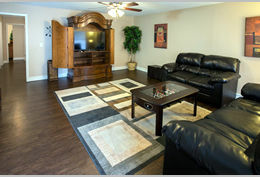 Transportation to and from our training facility and Sunday night accommodations are not included. ELIGIBILITY You must be at least 18 and capable of passing a criminal background check. You should also be in reasonably good health. This is an active adventure and training days are long, but Covert Ops isn’t a boot camp. The only thing you’re forced to do is follow safety instructions. 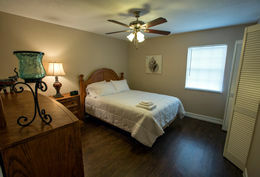 ACCOMMODATIONS You’ll be assigned to a room in one of the facility’s deluxe three-bedroom, two-bath duplexes. Covert Ops Missions are scheduled year-round. © 2019 Incredible Adventures. All rights reserved.